Comment: Need replacement of 30 year old gutters. Possible downspout relocation in front. Comment: gutter in the back of the house, can't hold water....the water is topping over and flooding our basement. the house is 23 yrs old and this is only happening in the back of the house. Comment: Gutter and flashing came loose. Woodbury Gutter Cleaning & Repair Services are rated 4.62 out of 5 based on 555 reviews of 15 pros. 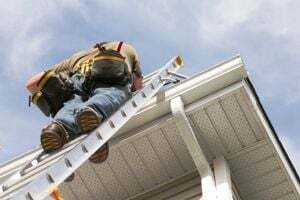 Not Looking for Gutters Contractors in Woodbury, CT?